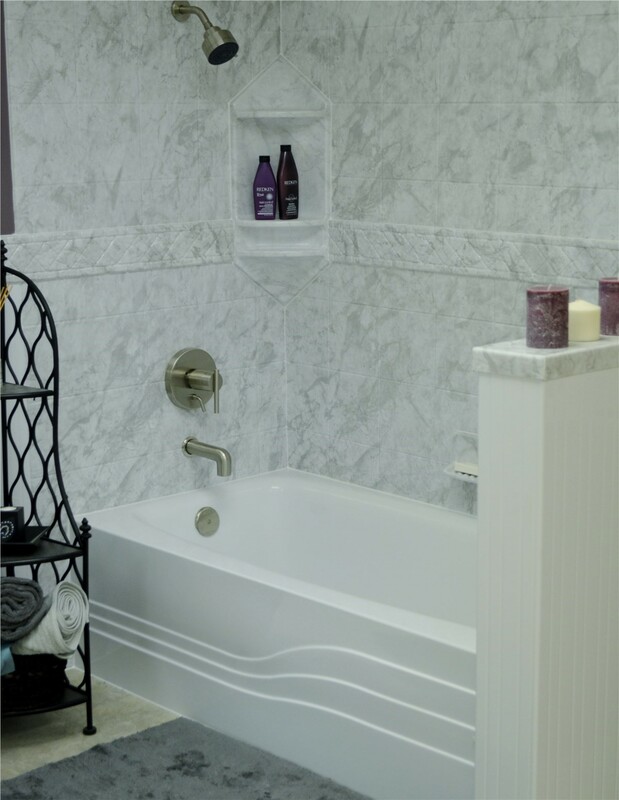 Beautiful New Bathtubs for Your Elmira, NY Home! 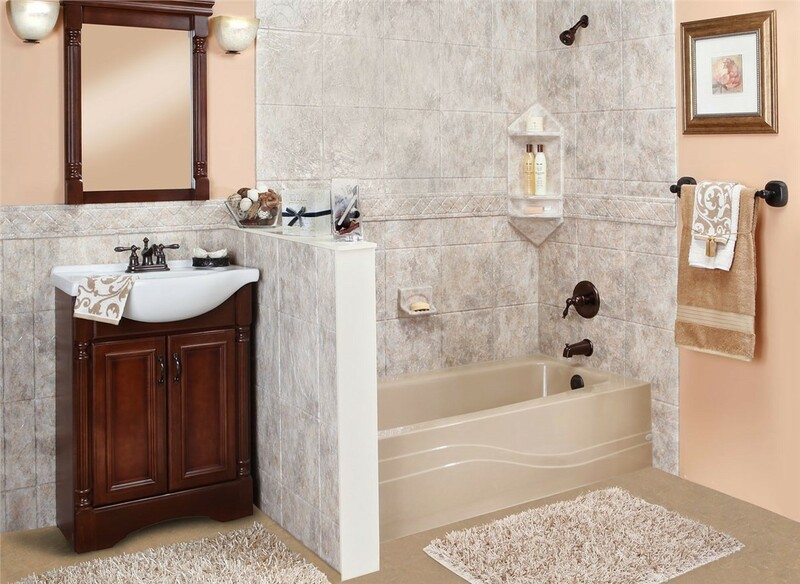 A stylish new tub can give your entire bathroom a fresh, updated look! 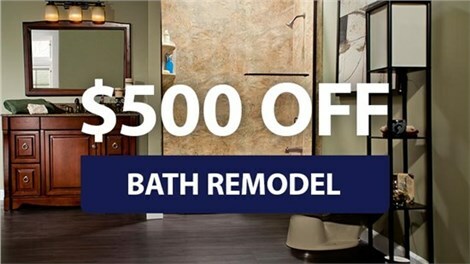 If your bathtub is dingy, cracked, or chipped, it can make your entire bathroom look outdated. 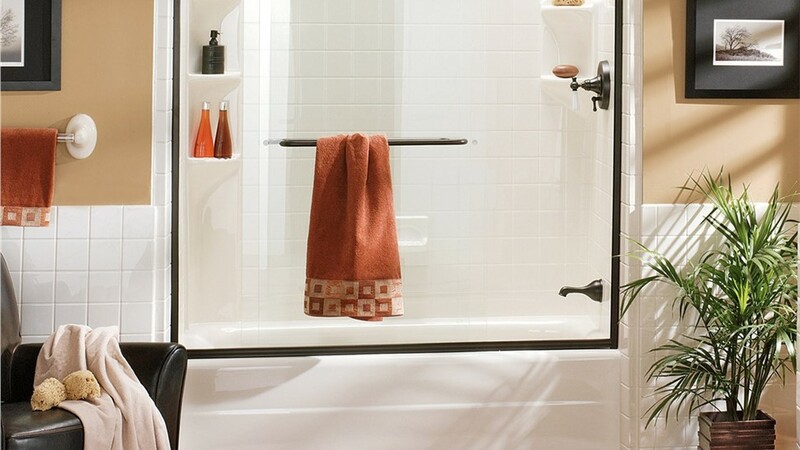 But you don’t need to endure a lengthy, expensive remodel in order to give your bath a whole new look. 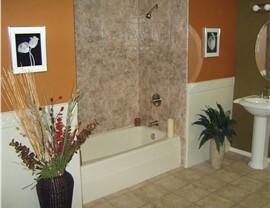 A new bathtub from the Southern Tier bathtub experts is a fast, affordable way revamp your entire Elmira, NY bathroom! Our family-owned business is locally based, and we are committed to providing our community with the quality, cost-effective home updates they need. If your tub has seen better days, call us for a quick transformation! 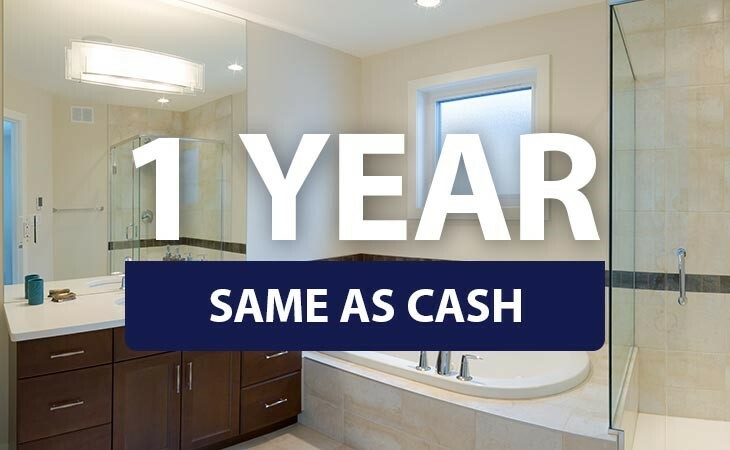 Our affordable, quality baths cost a fraction of the price of a traditional bathroom remodel. 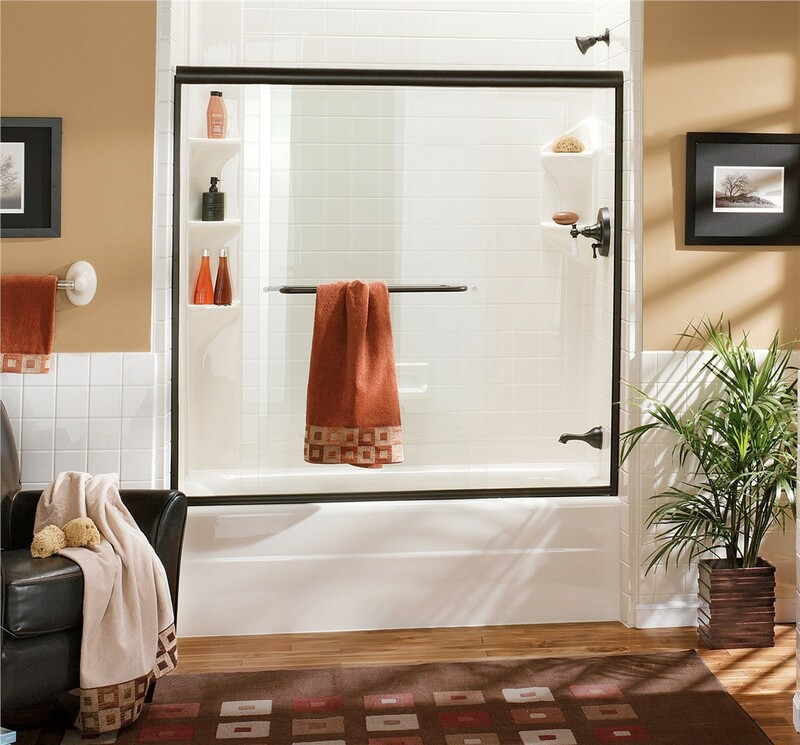 All of our installers are certified, so you can be sure of a flawless, leak-proof fit. We offer new tubs in many styles and colors, so it’s easy to find one that will complement your existing décor or give the space a whole new look. You’ll enjoy the peace of mind of knowing that Bath Planet products are backed by the Good Housekeeping Seal and by a manufacturer’s lifetime warranty! In the very unlikely event that you should encounter a problem with your new tub, you can contact our 24/7 service department for assistance! Contact us today to learn about our stylish, durable bath remodeling products from one of our licensed, professional bathroom remodelers in Elmira, NY. Give Bath Planet of Southern Tier a call today, or simply fill out our online contact form to receive a free, no-obligation design consultation.